Experienced hunters and shooters know to maintain their firearms and gear with the greatest care. Moisture control is vital in keeping equipment in optimal condition; in both outdoor use and storage. 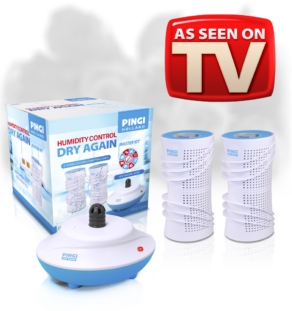 The PINGI reusable dehumidifier attracts excess humidity in its surroundings like a magnet and offers active moisture protection for firearms, equipment and ammo. 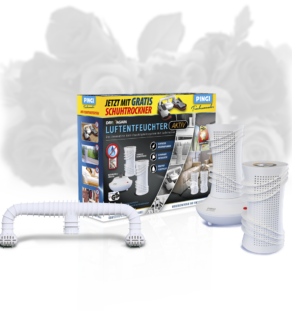 The absorbed moisture is safely retained without ever leaking out during use. 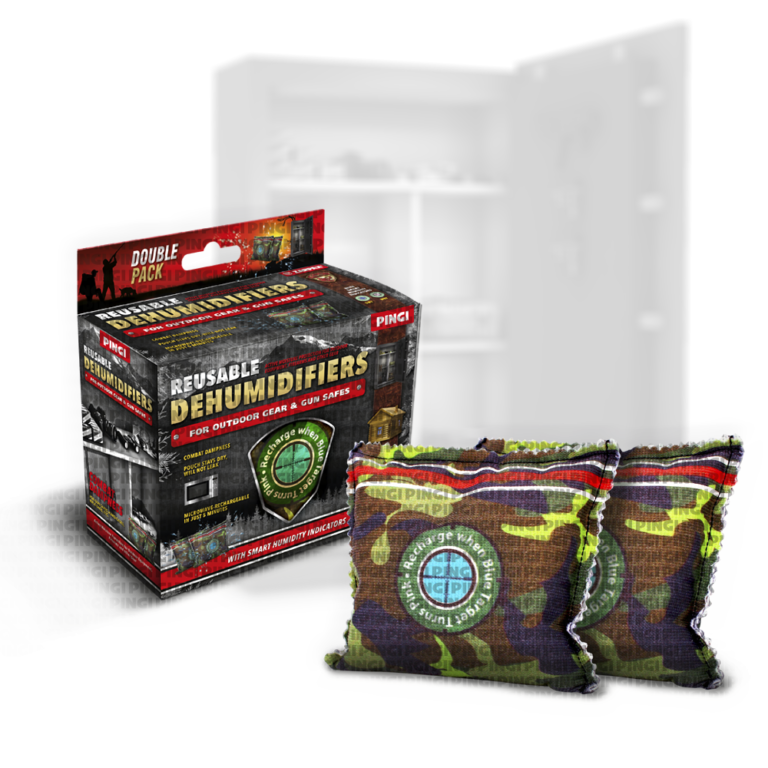 This makes the product completely safe for use near firearms and sensitive equipment. When the pouch is fully saturated, the color of the special humidity indicator will change from blue to a light pink signalling that the product can be recharged. 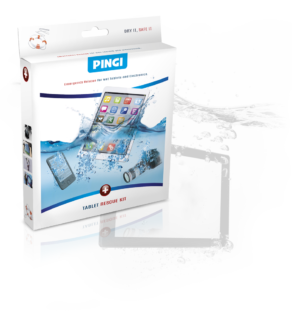 PINGI Reusable dehumidifiers with smart humidity indicator are the premium choice for your gun safe, locker, hard case, gun bag, and many other spaces. Available in various attractive designs.